AREA-WIDE -- Some local hospitals are lifting their visitation restrictions put in place following a recent spike in flu cases. Area health officials say the number of flu cases here at home has dropped, allowing hospitals to lift those restrictions. 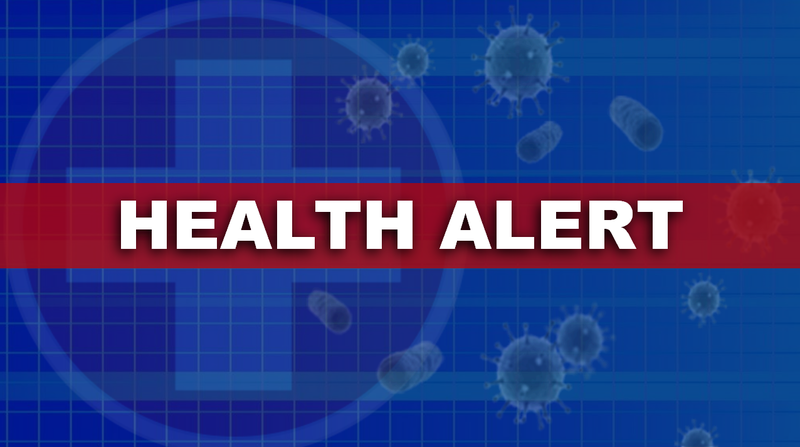 Locally, Memorial Hospital has lifted restrictions on visitors, however, hospital officials will continue to monitor the spread of the flu this season. Those officials ask you to avoid visiting the hospital if you have symptoms of the flu. Those symptoms include sore throat, cough, fever and chills, vomiting or diarrhea, runny or stuffy nose and body aches. Other hospitals are also lifting their restrictions. They include Daviess Community Hospital in Washington, St. Vincent in Warrick County, The Women’s Hospital in Newburgh and Good Samaritan Hospital in Vincennes.